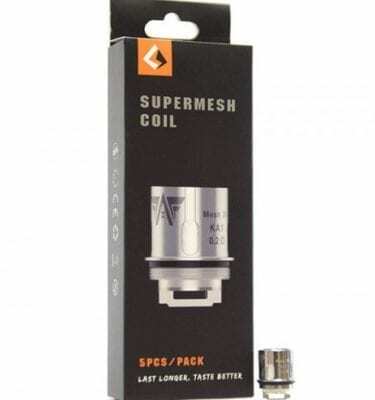 Replacement coils for Smok TFV8 Baby V2 tank and Stick V9 devices. 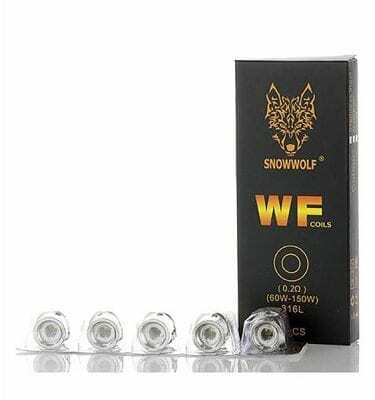 Replacement coils for Smok TFV8 Baby V2 tank. 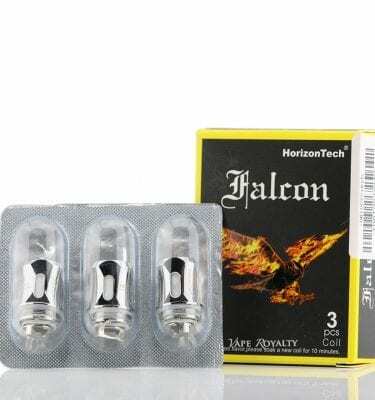 3 per pack. 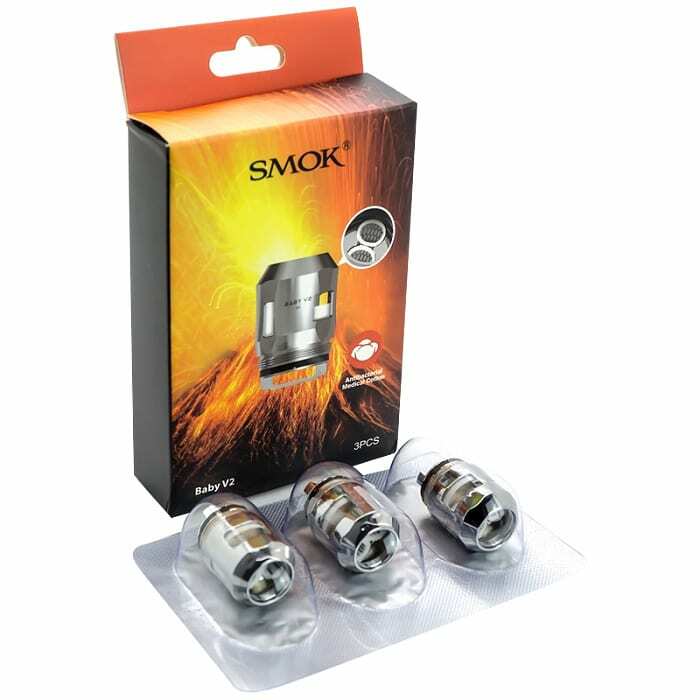 S1 and S2 coils recommended for Smok Stick V9 devices.